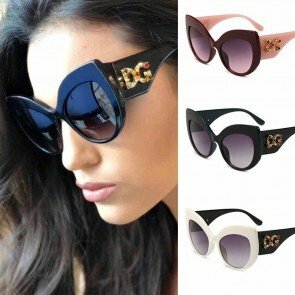 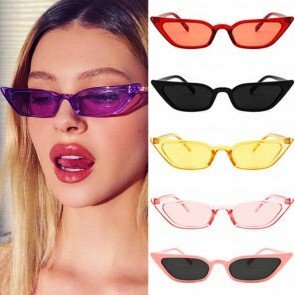 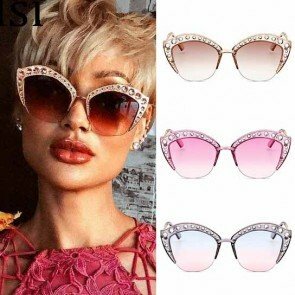 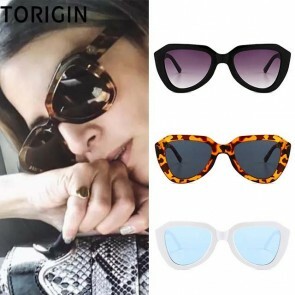 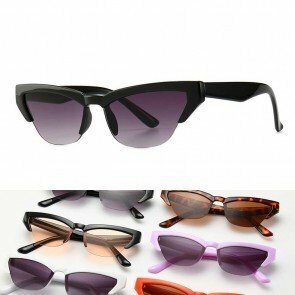 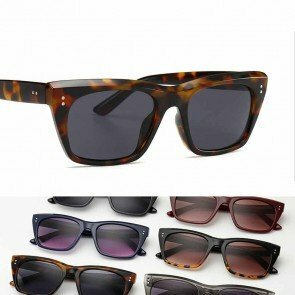 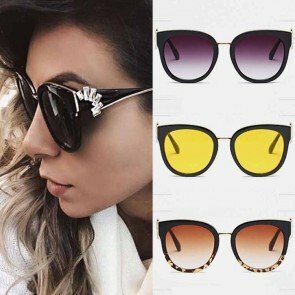 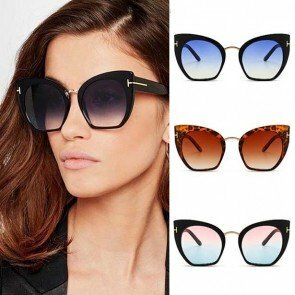 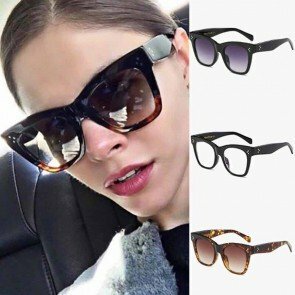 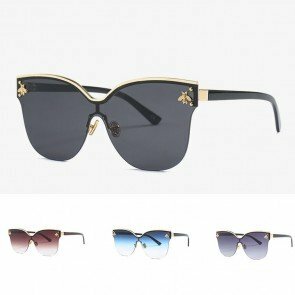 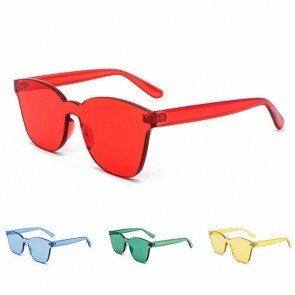 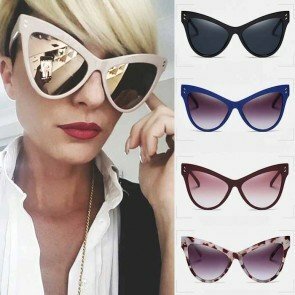 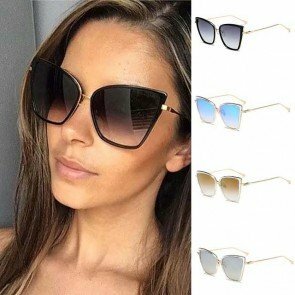 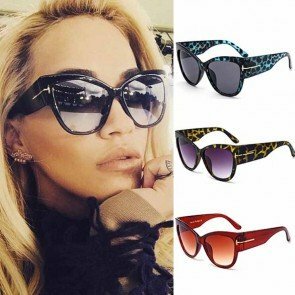 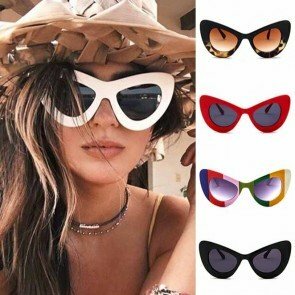 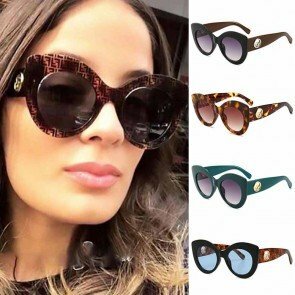 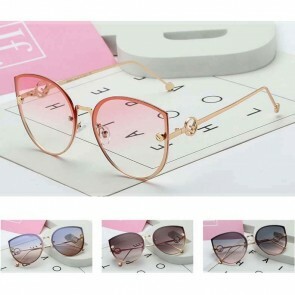 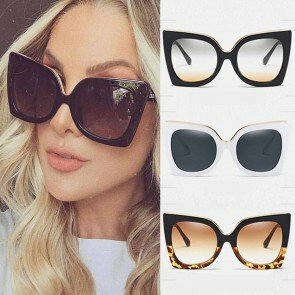 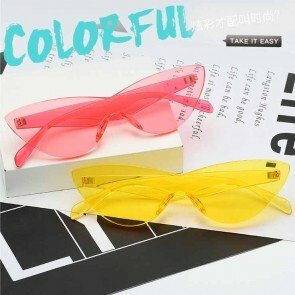 Cat Eye sunglasses have an upsweep at the outer edges where the arms (typically referred to as temples) join the frame front. 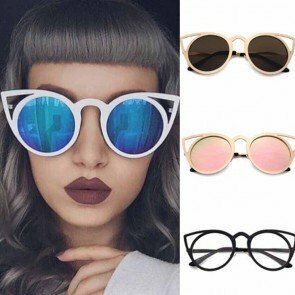 They were mainly popular in the 1950s and 1960s among fashionable women and are usually associated with the Beehive hairstyle. 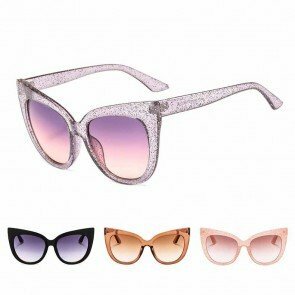 Where summer shades are concerned, few styles can hold a candle to the cat-eye. 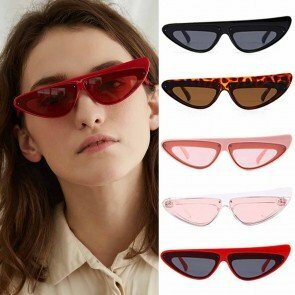 The retro mainstay has turned up in recent seasons on no less runways. 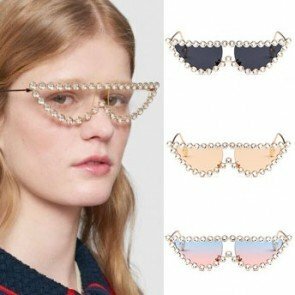 And while it’s perhaps unduly earned a reputation as tricky to wear, depending on one’s bone structure, with takes today ranging from the soft and universally flattering to the femme fatale, there’s something to suit every face shape and style sensibility.